Energy savings halogen offer a bright, crisp uniform light output. 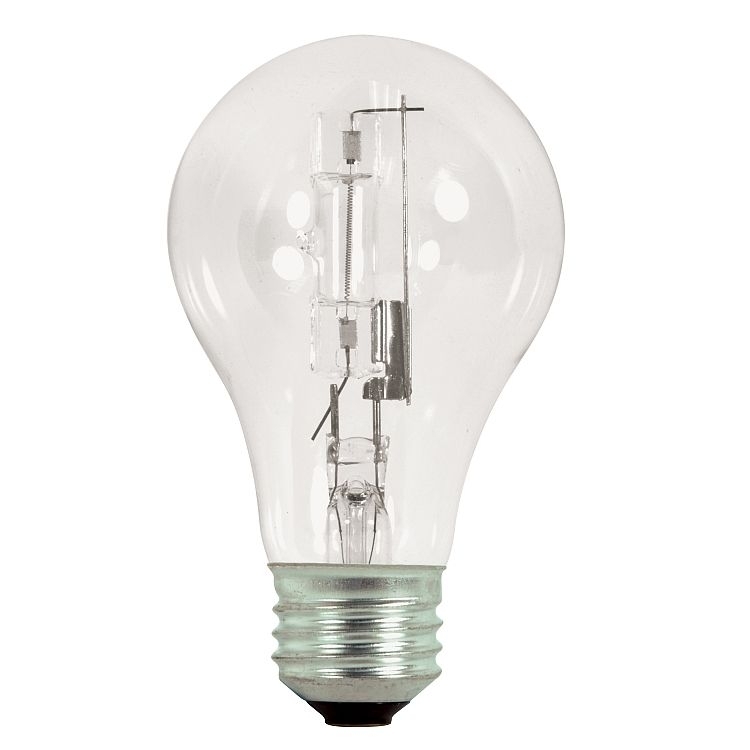 These bulbs offer a great solution to the now discontinued incandescent bulbs. 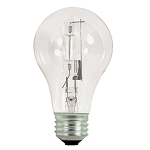 Fully dimmable, mercury-free, instant on halogen bulbs offer up to 30% savings over incandescent lamps.